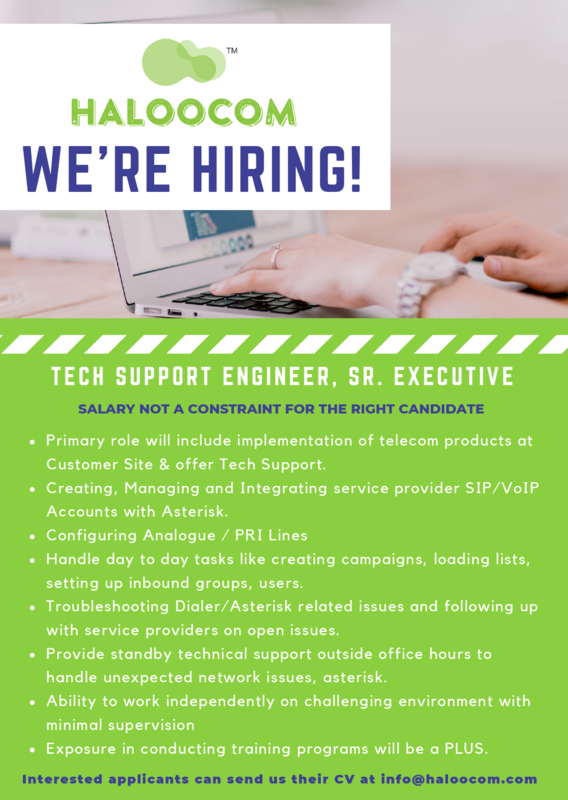 At Haloocom, you will work with India’s most experienced and talented telecom engineers and marketers. Come work with us and be a part of something big.  Haloocom’s latest communications technology can ramp up the productivity and radically improve how companies interact with and serve customers. Innovate faster, respond quicker, deliver more. 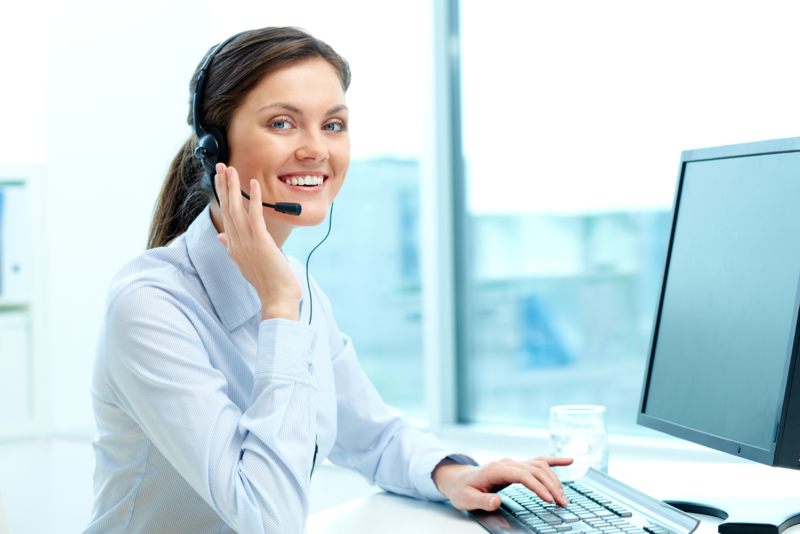 Our business communication can help companies join the pool of top companies in the world. Members of our Haloocom enjoy great pay and perks, but they also value the opportunity to learn from some of the most passionate and driven people in the industry.